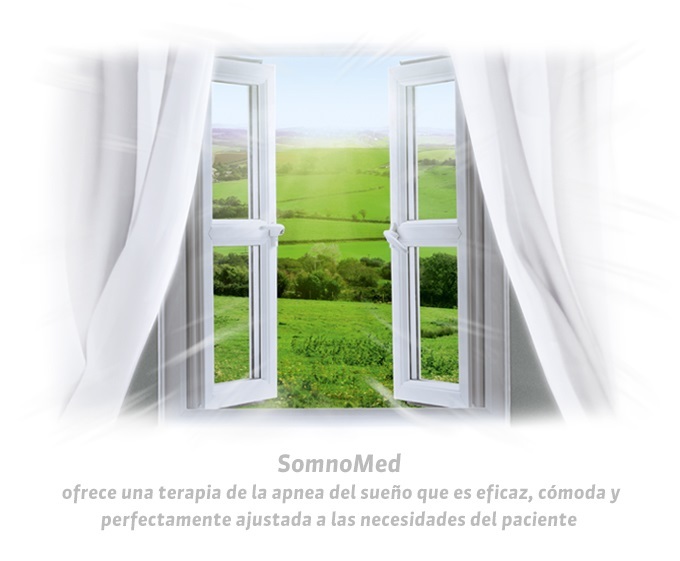 SomnoMed is the global leader in Continuous Open Airway Therapy (COAT) and they provide clinically proven treatment options for obstructive sleep apnea (OSA). 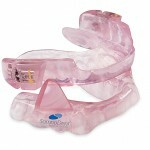 High Quality – FDA 510k cleared and manufactured at an ISO 13485 certified facility – Customized using the highest quality acrylic which does not discolor or attract odors – Device life expectancy 3-5 years; and devices have a 3 year warranty against manufacturing defects. 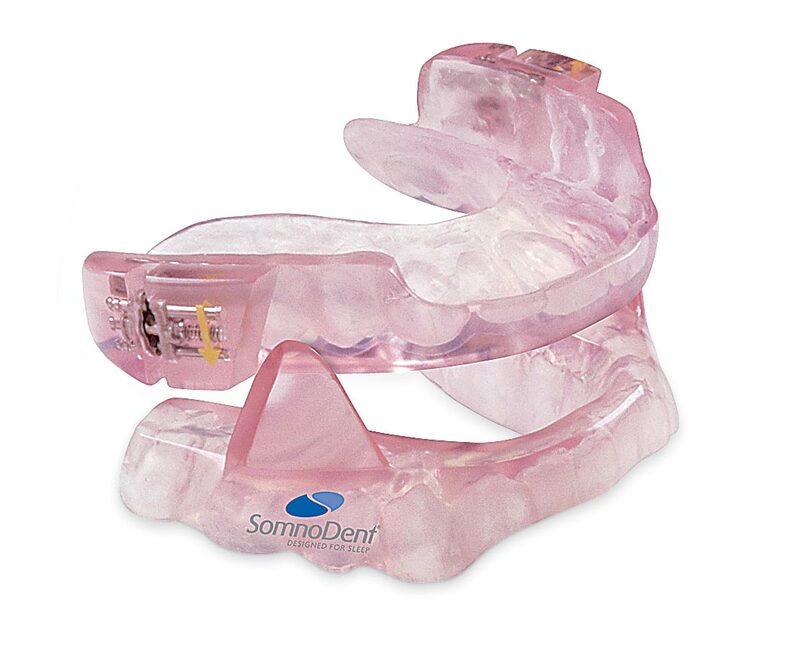 Clinically Effective – 15 independent studies demonstrate the device’s significant clinical benefits – 91% of patients reported improvement in sleep quality with SomnoDent¹. 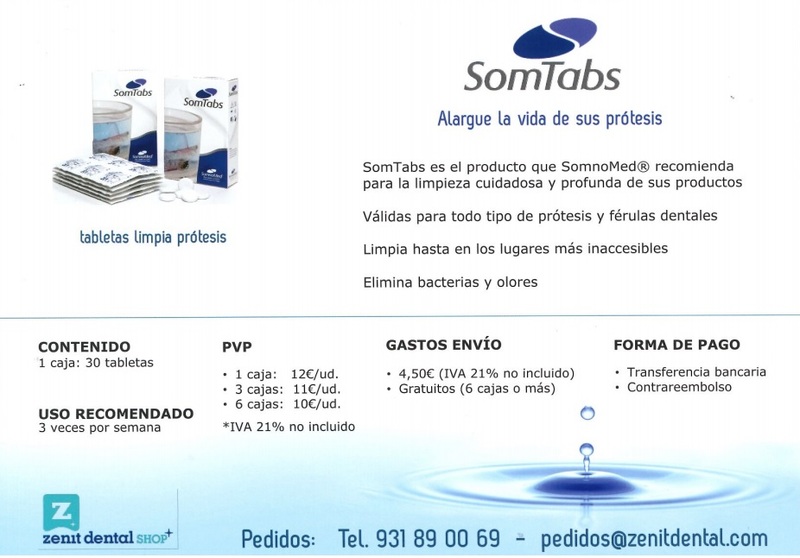 SomnoMed is represented by Mondental, the only authorized laboratory to produce and deliver SomnoDent in Spain. 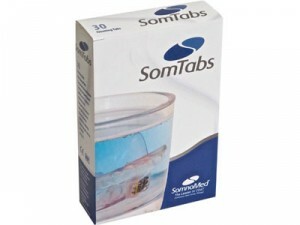 The gentle and thorough cleaning of SomnoDent devices.